Enhance Performance: What separates everyone else from the best? 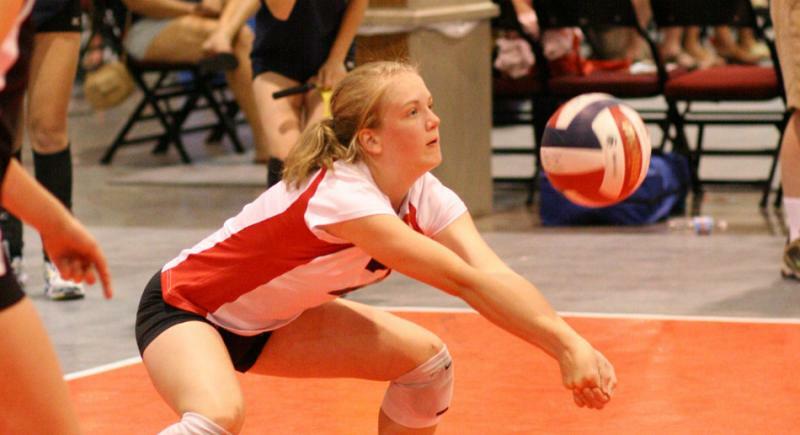 In volleyball, power, speed, agility and most importantly movement control play a huge factor. Our Volleyball screen is designed to help give recreational and elite athletes the competitive edge they're looking for. When the body is moving and breathing efficiently, personal bests arise. Use movement analysis technology to identify your unique movement impairments and find out your volleyball performance score. Revolutionize how you train! Specificity Works! Now that we have identified your specific impairments through our Volleyball Screening, CORE is able to create a custom exercise program that will only include exercises that you need to prevent pain/injury and help you excel. 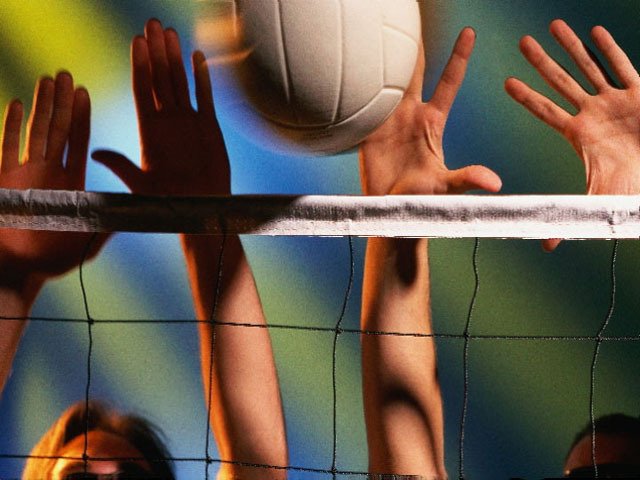 I'm already working with my volleyball coach: Your coach helps you with volleyball specific technique but, if you have an underlying movement restriction or muscle imbalance you may hit a plateau with technique training. When the body encounters an impairment like a restriction or muscle imbalance it must deviate it's path of movement to compensate. These compensations effect the accurancy and timing of your game. CORE will fix your underlying impairments so you can easily integrate the coaching technique given to you by your coach.